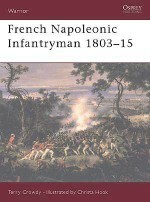 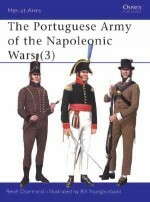 In 1806, at the beginning of the Peninsular War, the Portuguese army was not at the peak of military efficiency. 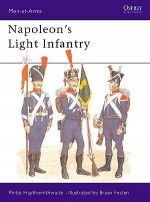 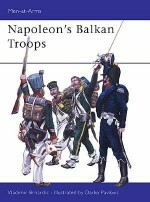 Nevertheless, under British tutelage it played an important part in the fight against Napoleon. 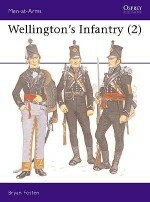 Under Wellington's command, the Portuguese army distinguished itself in battles at Bussaco, Fuentes de Onoro and Albuera, and in 1813 helped the Allies win a decisive victory at Vittoria. 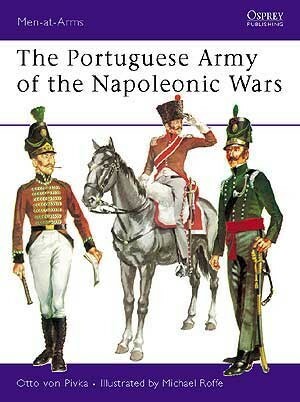 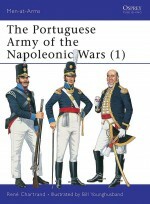 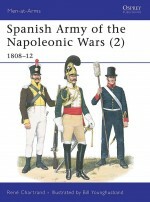 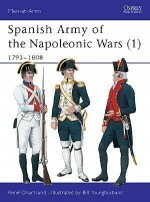 Beginning with a chronology of Portugal's part in the Peninsular War, this book examines the uniforms, equipment and organization of the Portuguese army's various units. 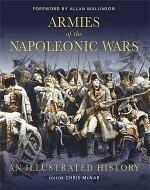 Detailed colour plates and numerous illustrations complement the text.